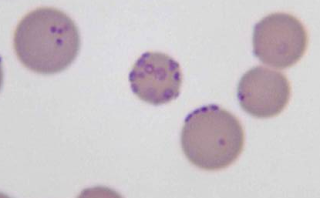 If you work in a lab dealing with mammalian cell cultures, then you've probabaly heard of Mycoplasma, these are obligate intracellular parasitic bacteria that not only cause human infection and disease, but also common contaminants in cell culture experiments. Mycoplasma infection can cause many changes to cell biology that can invalidate experimental results which is alarming. These bacteria are also resistant to most antibiotics used in culture experiments like streptomycin and penicillin. Mycoplasma detection is also not straight-forward, as these bugs are not visible with the light microscopes used by most researchers. PCR and Elisa tests can be used but there many researchers out there who simply don't perform these tests. Last year, a study published in NAR showed that about 11% of RNA-seq studies were affected by Mycoplasma contamination, furthermore the study also identified a panel of 61 host genes that were strongly correlated with the presence of Mycoplasma.